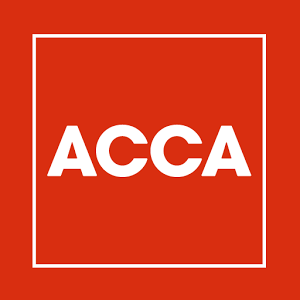 Auditax LTD are an ACCA accredited independent Chartered Accountants firm in North West London. We offer a high quality service to match the requirements of your business and meet all your financial needs. We help you to produce timely accounts crucial for business growth and development. Why not give us a call to book an appointment with Auditax LTD and establish what we can offer you. There is no fee for the initial consultation.